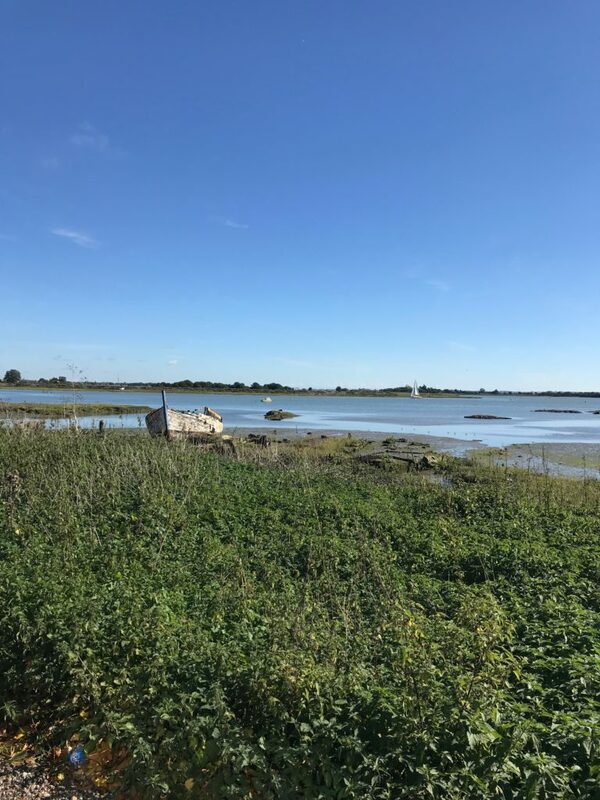 Thank you to all involved in our Mindfulness Walk in Maldon! 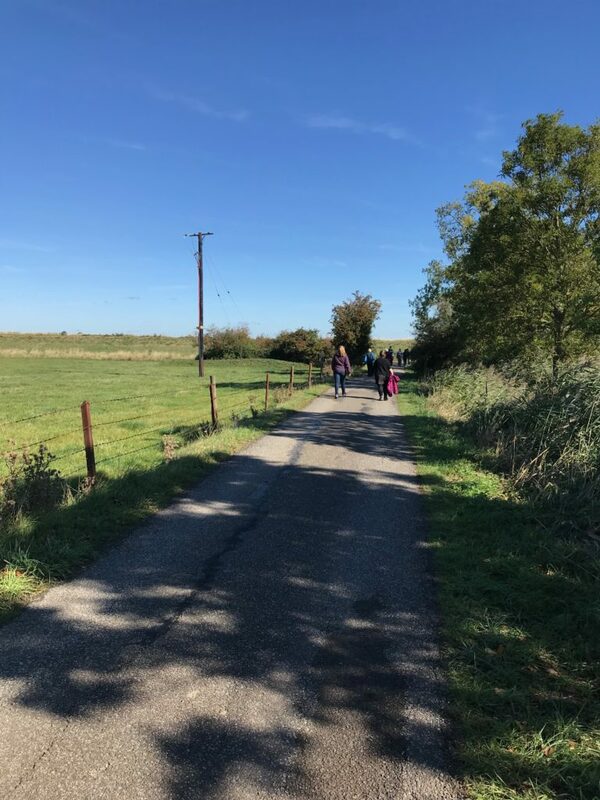 Monday 24th September was officially #MindfulnessMonday and to celebrate, Mid and North East Essex Mind, along with other local Minds across the UK, organised a one-off Mindfulness Walk. 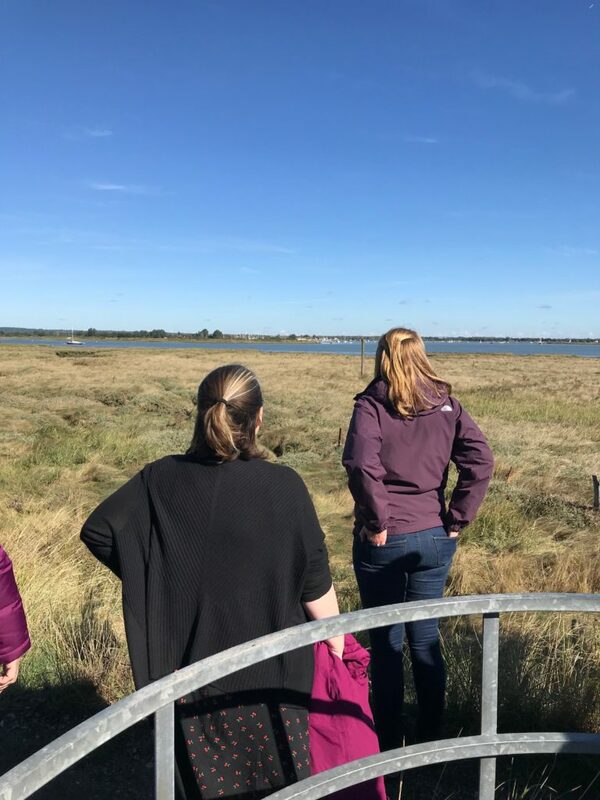 The walk took place in Maldon and took in some of the best views the town had to offer, including the sea front and the popular Promenade Park – it was a perfect day for the walk as the sky was clear blue and the sun was shining! Getting active through walking is not only good for us physically but can really help our wellbeing and lift our mood, as well as helping to negate some of the effects that poor mental health can have on us. Special thanks goes to the Maldon and Dengie Ramblers for leading the group on the walk – below are some pictures taken during the walk showing some of the highlights from the day. 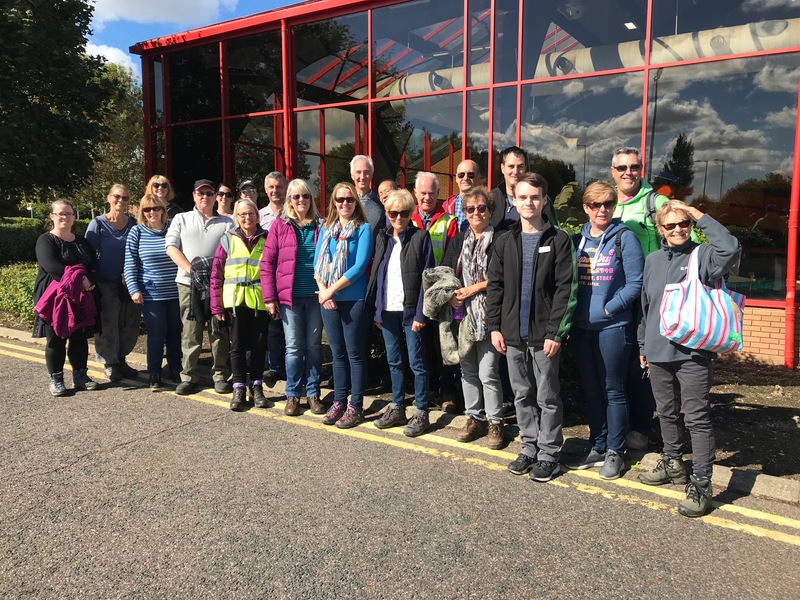 Thank you also to everyone who took part – we hope you enjoyed it! For more information on physically activity and mental health, take a look here.